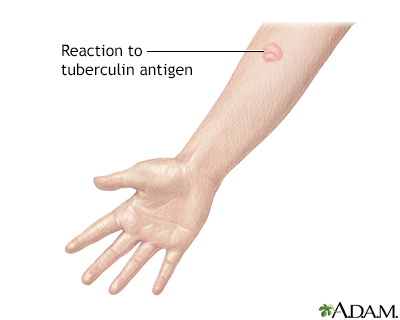 The goal of treatment is to cure the infection with medicines that fight the TB bacteria. 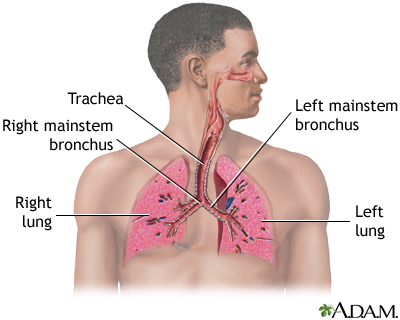 Active pulmonary TB is treated with a combination of many medicines (usually 4 medicines). The person takes the medicines until lab tests show which medicines work best. A vision test may be done before start of treatment so your provider can monitor any changes in the health of your eyes.